M D AINSWORTH: Why rationalise when you can revolutionise? 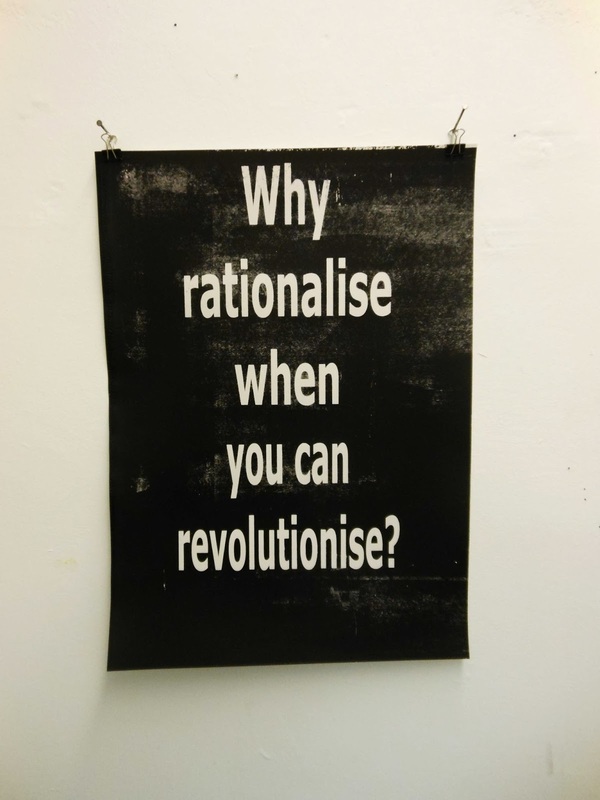 Why rationalise when you can revolutionise? Democracy is not an end goal.